The good news is that just about every 8-pin Flash chip has a standard pinout and SPI interface, these tend to have the number 25 somewhere in the beginning of the part number. 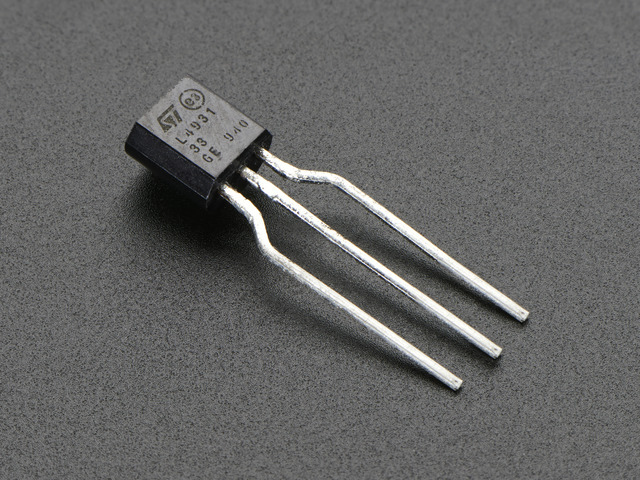 There are also ones that are only I2C - these will have the number 24 somewhere in the part number. This page is just about SPI flash. As you can see, SPI flash part numbers tend to start with "MX25" or "W25" or "AT25" or "SST25" etc. The first two letters are the manufacturer name. Not only do they have a standard pinout, but there is also a standard-ish set of commands you can use to read and write the data. So, if your flash memory chip has this pinout, chances are you can use a standard command set to program it. you are here because you do not want to mess with an Arduino - your file that you want to read/write is on your computer, and its big so getting it into a microcontroller is a pain. 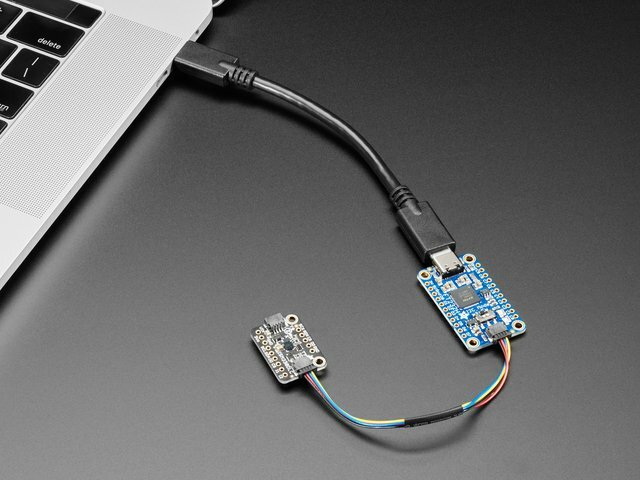 Instead, in this guide we will use an FT232H as a 'gateway' so that you can use any computer and read/write the SPI flash through the command line. 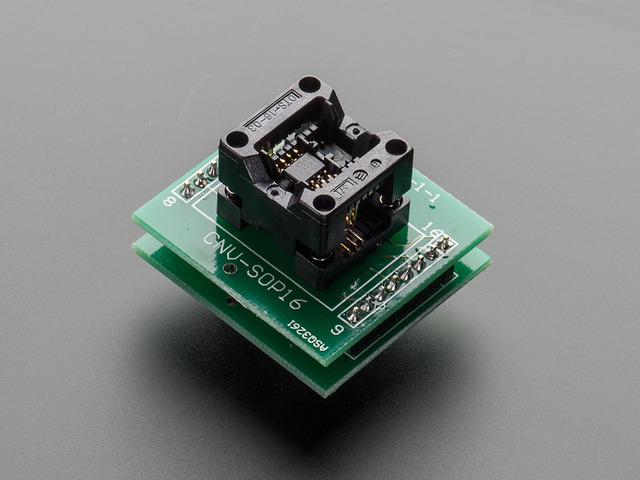 You will need the FT232H breakout, and if you have a chip in a package that is not breadboard-able right away you will need a socket or an adapter board. If you're using Windows, you will need to follow these instructions to set up the Zadig tool and replace the default FTDI driver. Make sure you do this step! We have adapted a helper program for FPGAs. You can check out our version from github. 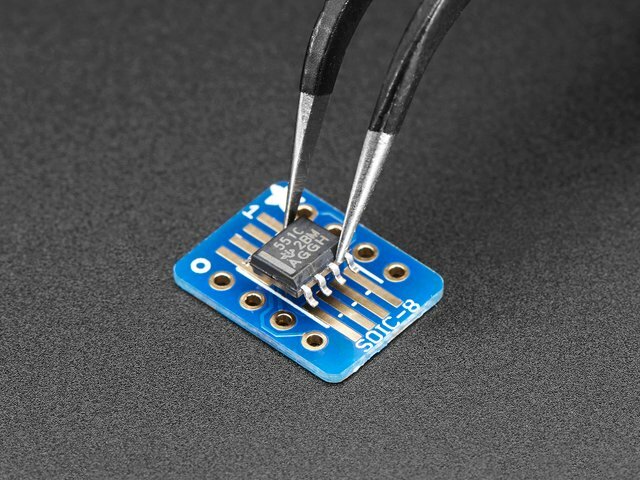 Because SPI flash chips run at 3.3V, you will need to regulate the 5V supply on the FT232H down. Using the L4931-3.3 regulator, make the connections shown in the diagram below. 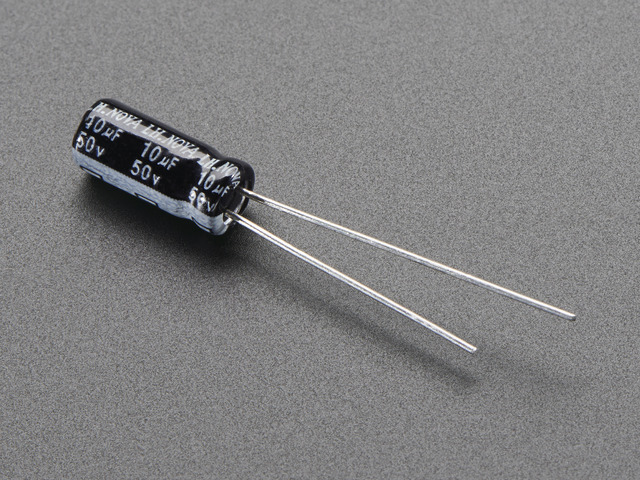 Make sure to add a 10uF capacitor from the regulator output to ground for stability! pin 3 (Write Protect) on the flash to 3.3V. If you are only reading from the Flash, you can connect this to ground. This guide was first published on Jul 03, 2017. It was last updated on Jul 03, 2017. This page (Overview) was last updated on Apr 25, 2019.